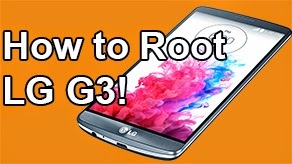 How to Root LG G2! 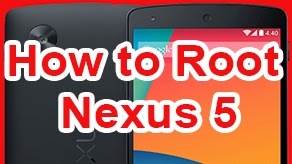 T-Mobile/AT&T/Verizon/Canadian ~ AndroidRootz.com | Source for Android Rooting, ROMS, Tricks and More! 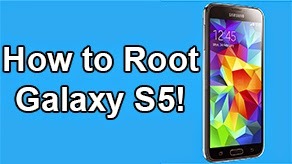 This guide will show you how to root the LG G2 for any variant including T-Mobile, AT&T, Verizon, Bell, Telus, and Rogers variants. 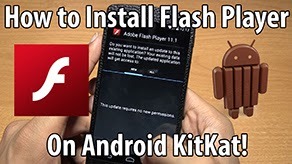 This process will only take a few minutes in total and is fairly easy to do, so you don't really need to be tech savy. 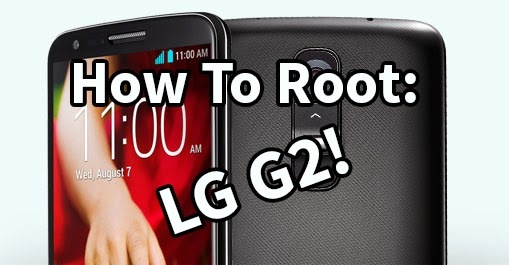 Follow these steps to root your LG G2! 1. Go into Settings > General > About phone > Software information > Tap on Build Number for about 10 times until you get a small box text that says "You are now a developer". 2. Go back into the main general tab and select "Developer options". Now turn on Developer Options and check mark "USB debugging". 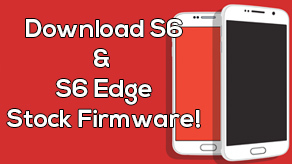 Make sure your phone is unplugged or that option will be grayed out! 3. Plug in your phone via microUSB to your phone and the USB side to your computer.